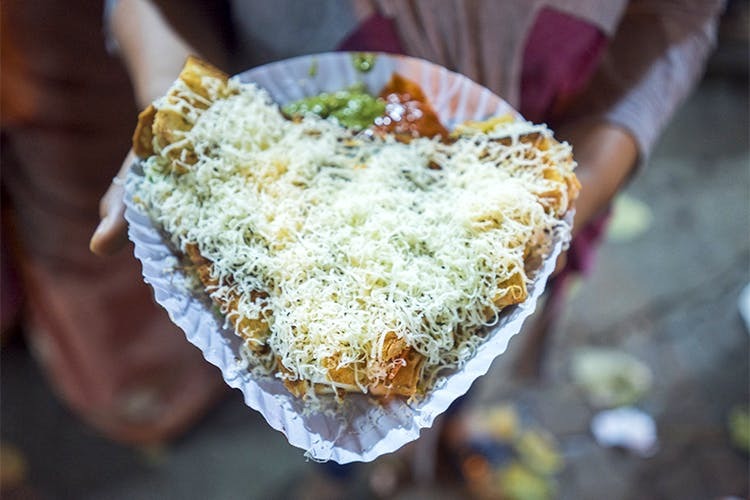 Love street food? This stall, Mamaji Grilled Sandwich in Tardeo doles out some of the best grilled sandwiches we’ve munched on. Located inside AC market, Tardeo, the sandwiches at Mamaji Grilled Sandwich are to die for. Especially all of the grilled ones. We recommend trying their junglee sandwich, pizza sandwich and the mushroom sandwich – all of which are so amazingly made. We’ve been regularly going there for more than five years and love every bit of the food they serve. The highlight though has to be those delicious chutneys. Interestingly, the stall also delivers around the area. The next time you feel like a sandwich, you know where to be.